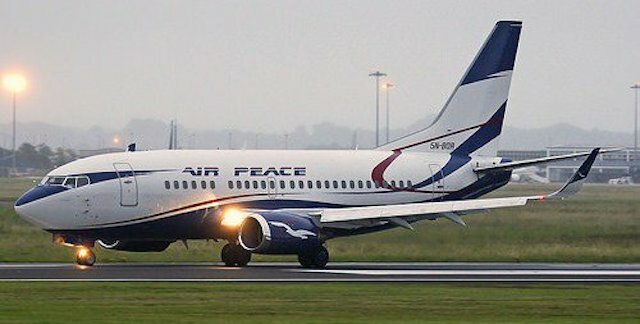 Air Peace on Monday resumed flights to Kaduna, pledging to continue observing high operational standards to ensure the safety of lives. The News Agency of Nigeria reports that the airline had, on Oct. 21, suspended flights to Kaduna following the 24-hour curfew imposed by the Kaduna State Government to address security threats. Air Peace Corporate Communications Manager, Mr Chris Iwarah, said that the airline restored the flights based on the state government’s assurances that the security situation had improved. Iwarah empathised with members of the flying public affected by the suspension and thanked them for the cooperation and understanding. He said that the carrier had a reputation for grounding its aircraft for technical and weather challenges because of the premium it placed on lives. “We are reputed for running a very strict safety and maintenance programme and have sustained this in the four years of our flight operations. “We quite understand that aircraft are machines and can malfunction without warning. 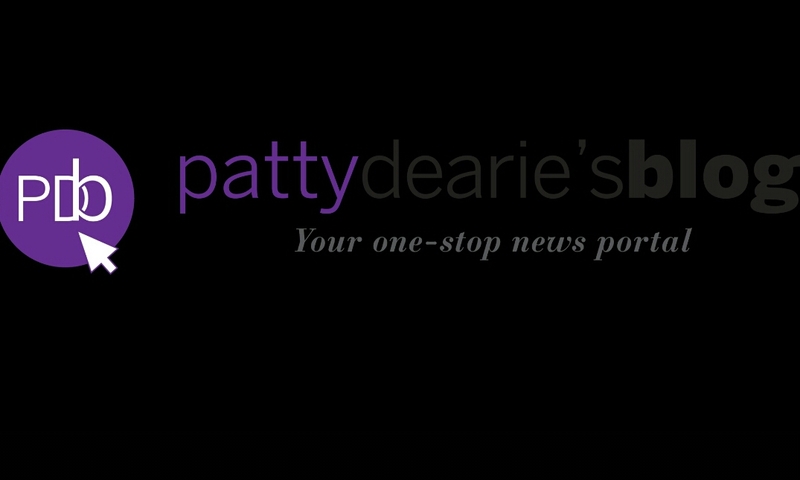 Besides, the weather is a recurring issue in aviation all over the world,” he said.